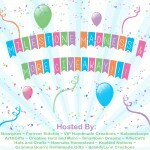 Come celebrate the Milestone Madness!!! 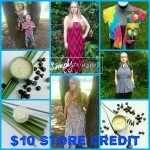 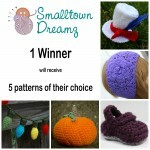 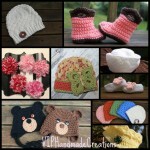 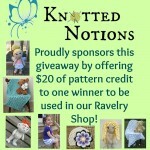 The owners of Bowtykes, Forever Stitchin, VIP Handmade Creations, Kaleidoscope Art&Gifts, Creative Hats and More, Smalltown Dreamz, AllieCat’s Hats and Crafts, Hannahs Homestead, Knotted Notions, Gramma Bean’s Homemade Gifts, and BrandyLynn Creations are all celebrating a Facebook milestone. 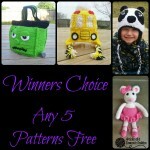 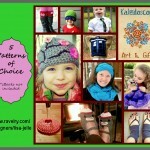 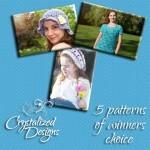 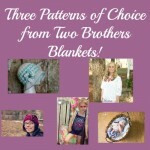 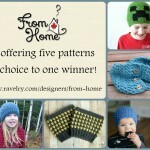 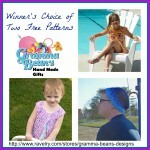 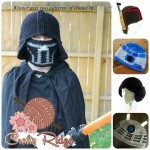 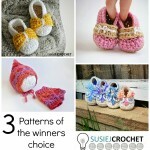 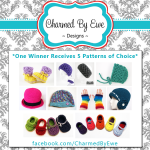 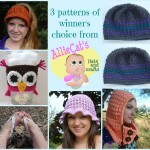 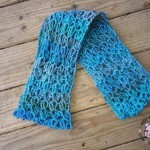 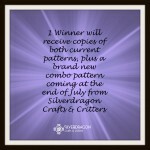 Together they will be giving away free crochet patterns and other crafts, as will many of their friends (me included)! 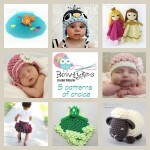 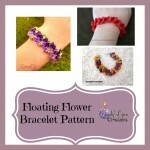 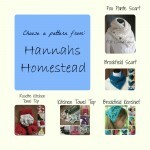 Look around and find creative new pages to follow and fun crafts to work on! 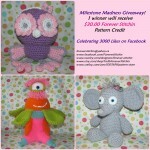 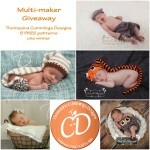 The Milestone Madness and More Giveaway runs from July 7 to July 13 at midnight PST. 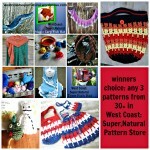 This entry was posted in Crochet, Free Patterns, Giveaways on July 6, 2014 by Thomasina Cummings.